In celebration of Cunard’s 175th anniversary, Liverpool will play host to seven weeks of festivals and events. Marking the longstanding bond between the city and the cruise line, Liverpool is the perfect location to celebrate 175 years of maritime history. 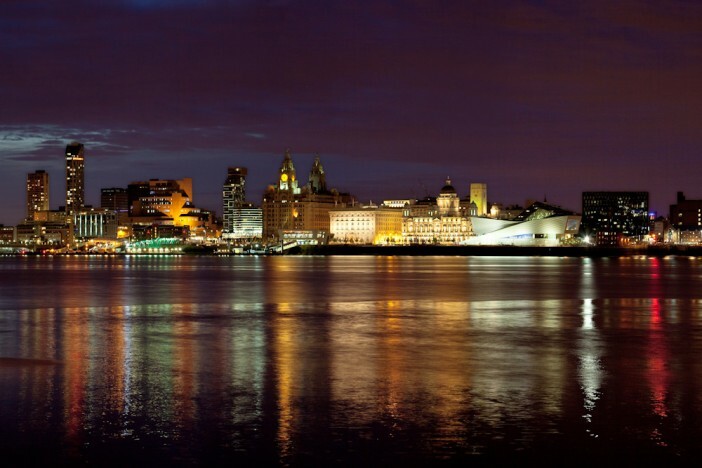 The One Magnificent City celebrations begin on 15 May with a wide range of photography exhibitions and gigantic and visual projections across the city and the ships in Liverpool’s dock. The seven weeks of celebration will also see a selection of street performers and musicians entertain visitors, and an attempt to enter the Guinness Book of World Records for the largest fashion show ever staged. “We want 5,000 people and if I have my way we will have more! I think the health and safety people are thinking ‘shut up Wayne’, but we are not having 3,500 paid-up models – we just want people who are into fashion. 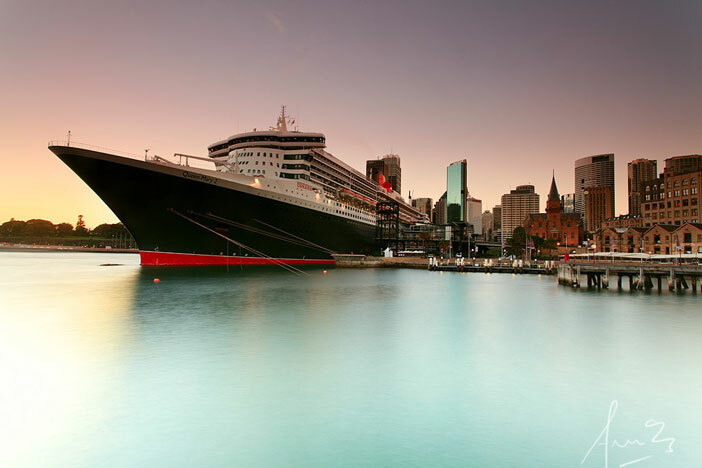 All three of the Queens of the Cunard line will be appearing during the seven week celebrations with the Queen Mary 2 setting off for a commemorative transatlantic crossing. The cruise from Liverpool to New York will replicate the original route travelled 175 years ago by Cunard’s RMS Britannia in 1840. Other events during the seven week celebration includes Sound City 2015 running between 21-24 May – a three day music festival headlined by The Vaccines, The Flaming Lips and Belle and Sebastian. The International Mersey River Festival & Music on the Waterfront between 5-7 June and the Rock n Roll Marathon on 14 June are also being staged for the enjoyment of music fans. On 4 July, a vintage car festival will be help showcasing 175 classic vehicles from the UK and US, before Eat the Atlantic – a food festival featuring the greatest culinary treats from either side of the Atlantic. In celebration of Cunard’s 175th anniversary, Liverpool will play host to seven weeks of festivals and events.